Will Sustainable Big Business Agricultural Practices Help Save The Planet? Corporate farming takes the brunt of a tremendous amount of criticism by small farmers for their impact on the environment as well as the loss of small farms throughout the US. These are certainly important concerns and these issues should continue to be at the forefront of the conversation about sustainable food production. But what about the possibility that big business can actually make a positive impact on the environment through improving their practices? Peter Seligmann of Conservation International thinks big business can make a difference. He provides a refreshing perspective and I appreciate the fact that most of the companies he talks about are not actively promoting their efforts in sustainability. Perhaps we should be doing something about that. Young people today are growing up and entering the workforce with the opportunity to take jobs that make a difference on our environment. It makes me wonder what our schools and universities are doing to best prepare them for this effort. Noah Lakritz at UC Davis “Market Garden” greenhouse. Last year we travelled throughout the west to look at schools for our middle child who was interested in Environmental Studies. He only wanted to look at schools with this major and there were many to choose from. However, the extent and strength of their programs varied widely. 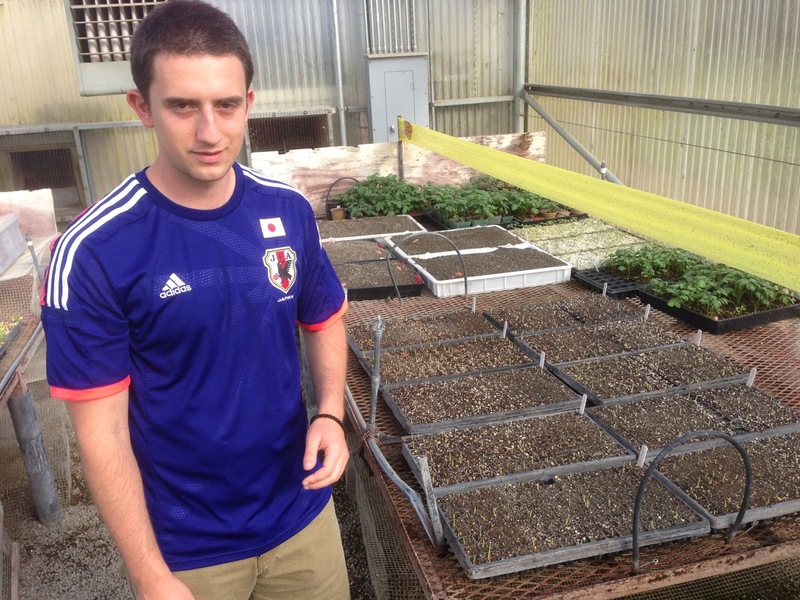 Schools like UC Davis and UC Santa Cruz are leading the way with their sustainable agriculture programs and he ended up at Davis. He is very happy and learning so much. He’s working on the school’s Market Garden which produces organic food. 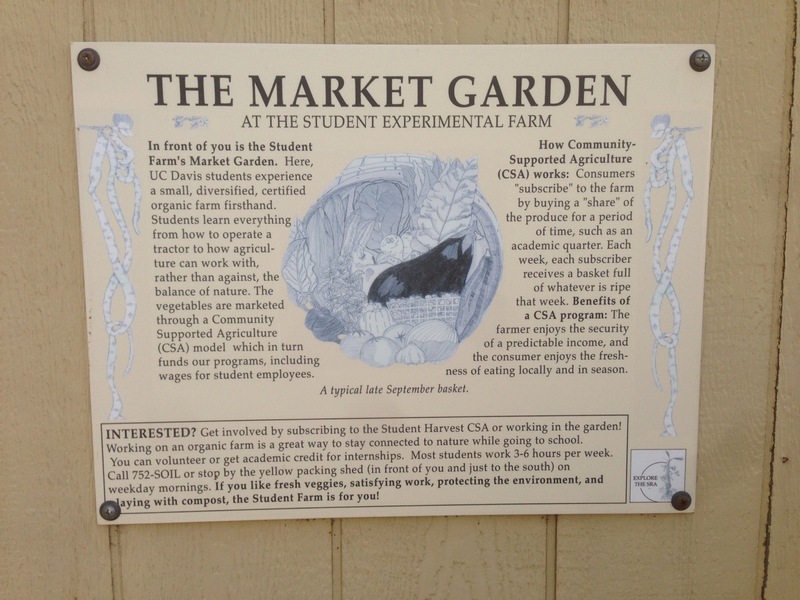 They have subscribers who receive a weekly box of organic fruits and vegetables grown and picked by students. 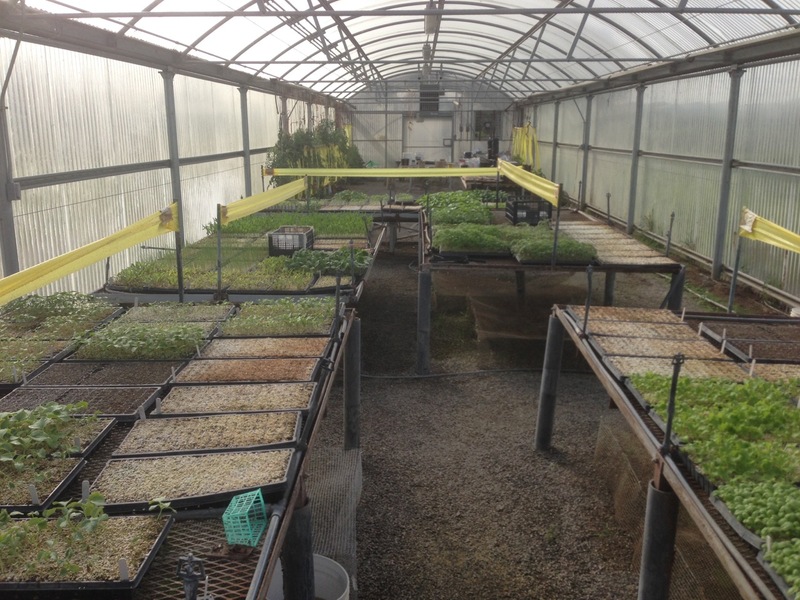 One example of the impact of this educational program: this past quarter he learned how to use mechanical methods to plant hundreds of organically sprouted broccoli plants in typical farm rows. He also taught me methods of pruning my tomato plants in order to produce plants that grow fewer tomatoes that are bigger and contain more concentrated nutrients (a method I deployed here at the Lakritz Family Farm). I agree that big business is the key to a sustainable future and I am happy to see this progress. However, we have a great deal of work to do with how we prepare our young people for this future. UC Davis Environmental Agriculture Studies Classroom. 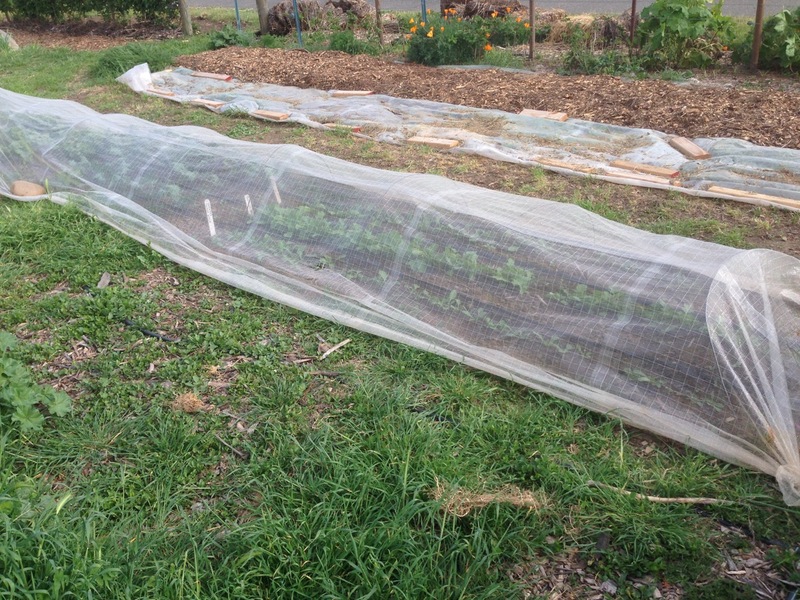 This entry was posted in Farming Education, Farming Resources, Fruit, Lakritz Family Farm, Sustainability, Vegetables and tagged Education, Farm, Fruit, Sustainability, Vegetables. Bookmark the permalink.